Tidewater preserve first floor unit with view of water preserve with lots of wild bird life. Nice newer gated community on the Manatee River with boat slip and great community clubhouse and pool area for everyone to enjoy. 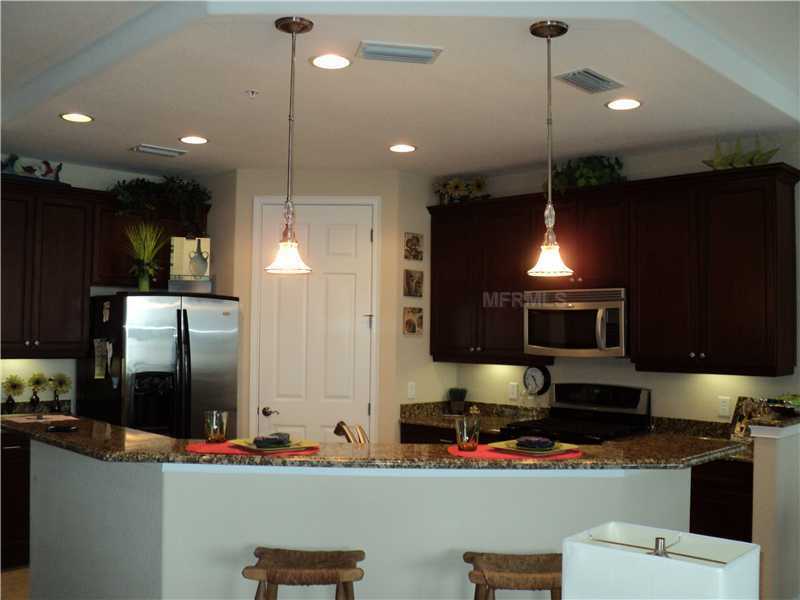 This unit has all granite counters and wood cabinets. The kitchen views over the living area and out onto the water. 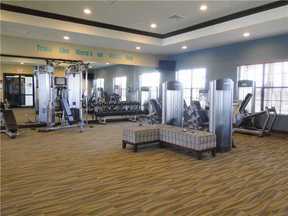 This unit rents seasonal Dec thru April at $3800, and off season at $2200 tenant pays utilities.